It’s an ever changing digital world. How is your small business keeping up? I am highlighting a few digital marketing resources I have discovered that will help streamline your time and energy in your online efforts. Trust me, I use these all the time! I recently upgraded my computer and somehow did not transfer over my Photoshop program (oops! ), however, I’m finding I may not really need it. Here are a few image programs I have been using lately. I love, love PicMonkey. 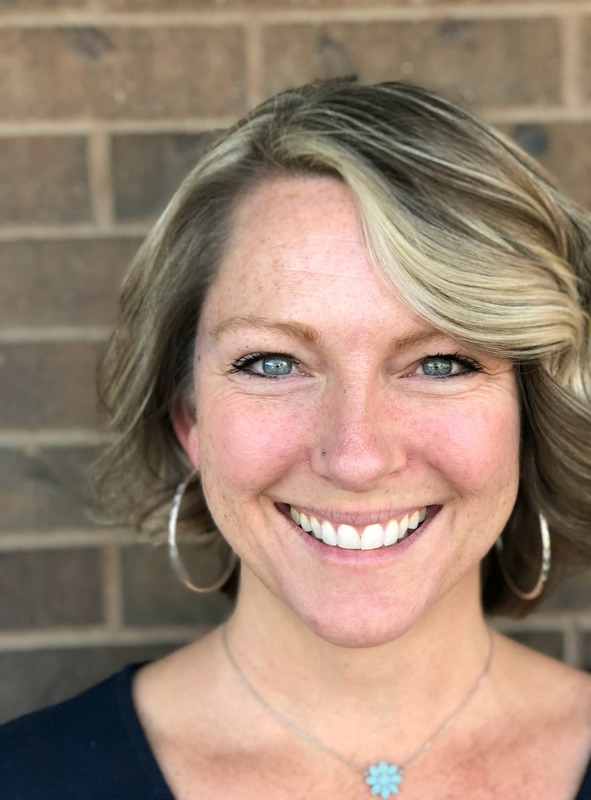 Not only do you get beautiful fonts and fun appliqué choices, you can also apply blemish remover and tanned skin to your not-too-perfect profile photo. The only downside is you have to save your images one at a time, and can’t necessarily go back and tweak them after they have been saved as .jpg. Canva is fairly new and really has a nice interface for the design of a variety of documents. I love that they have a wide range of free and paid image options, and the great layout schemes. The downside – for me, at least – is that my computer sometimes freezes up during design. You need to request to be invited to use this tool. Contact me if you’d like an invite. I did not realize the power of Powerpoint until very recently… I think I must have been under a rock or something. 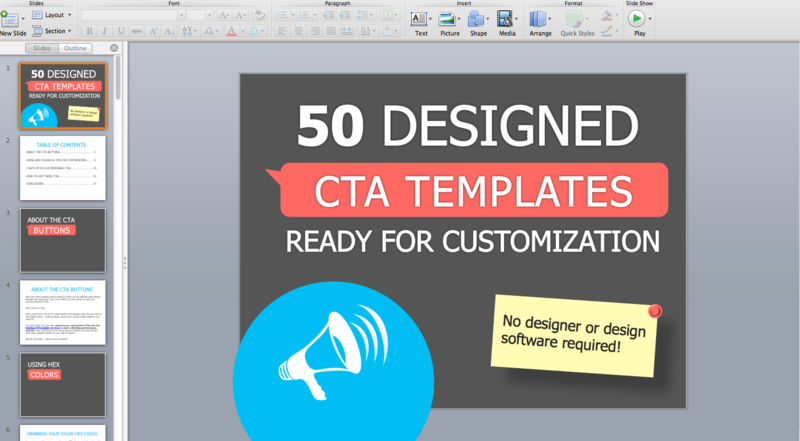 However, after downloading Hubspot’s free CTA templates (awesome!) I have joined a whole new world. Not only can you create CTA’s, you can build super cool book covers using the shadow and 3-D rotation features. Way, way cool! Took me forever to discover this little gem. 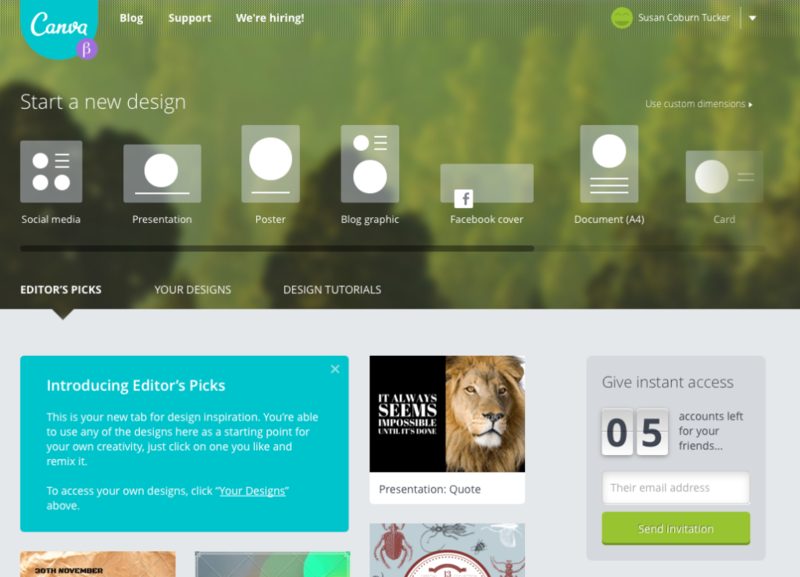 Go ahead, take a look at the features of your Powerpoint and you’ll see them there! For some reason, I can’t just use one dashboard. Seems like it would be a lot easier to do that, but I’m finding that different platforms offer different features that I like. 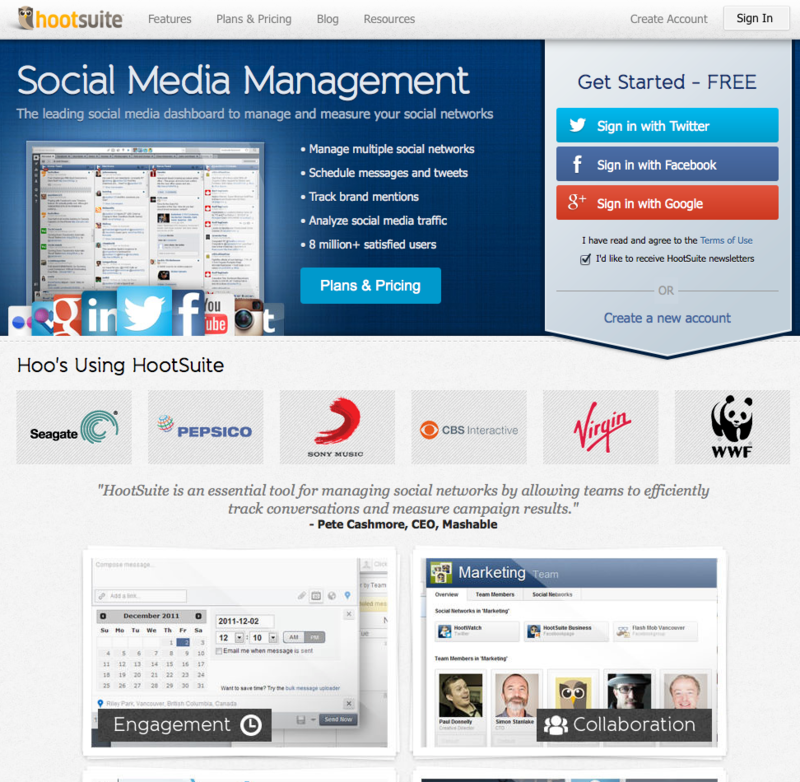 Hootsuite is my main, go-to dashboard. I manage a lot of accounts and with the vast array of integrations Hootsuite offers, life is easier that way (not – mind you – that you should post every single thing from there). Pagemodo has come a long way since I first signed up a year ago. I mainly use this tool for creating Facebook Tabs, but they have also started adding features that allow you to add prewritten posts directly from their platform. You can type in topics appropriate for your industry, and they will magically pull relevant articles for you to post. You can even schedule them well in advance. I love their image building and contest features as well. Good stuff, that Pagemodo. This is part one of a multi part series. Stay tuned for more to come! What kind of tools would you like to learn about? Share them below. 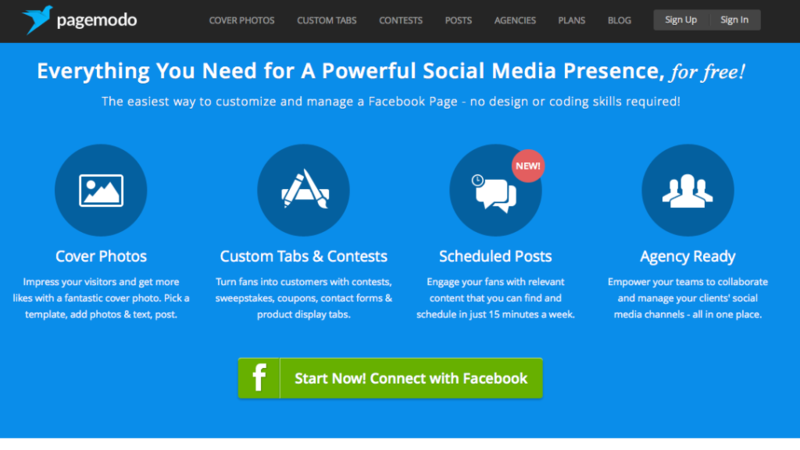 Good timing and good info, I want to try them all to get my marketing engine revved up. Thanks. I’m a big fan of PicMonkey. I use it every single day to resize and prep my photographs for my daily blog submission. A note to fellow to posters: remember to rename your pictures in context with your keywords or blog post. Photos are searchable and combined with Pinterest can be excellent directional sign posts back to your content. 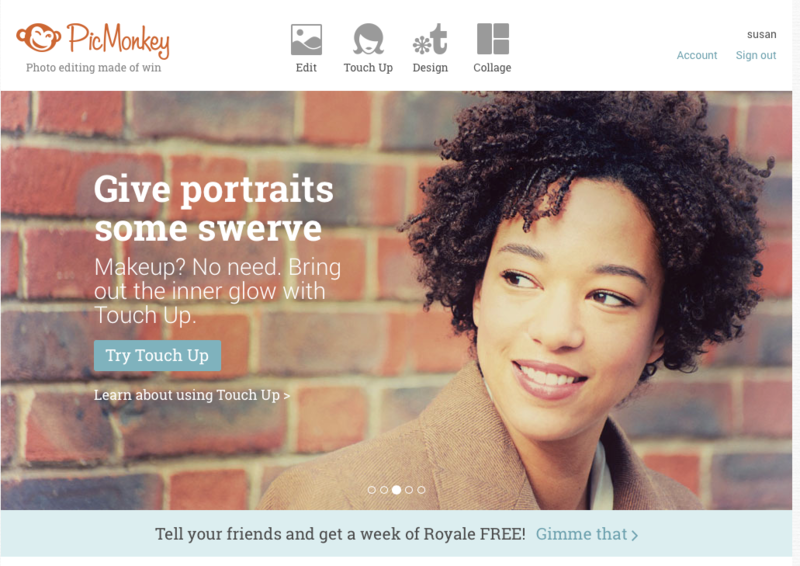 Having correctly sized, attractive, cropped photos is what PicMonkey excels at.